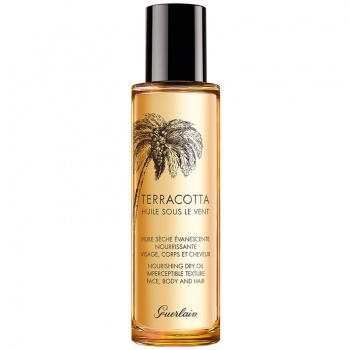 Guerlain Terracotta Huile Sous Le Vent Dry Oil is a new-generation dry oil with a uniquely fine texture, ideal for the face, body and hair.The three oils of natural origin at the heart of the formula intensely nourish and hydrate the skin and hair, with no greasy effect. 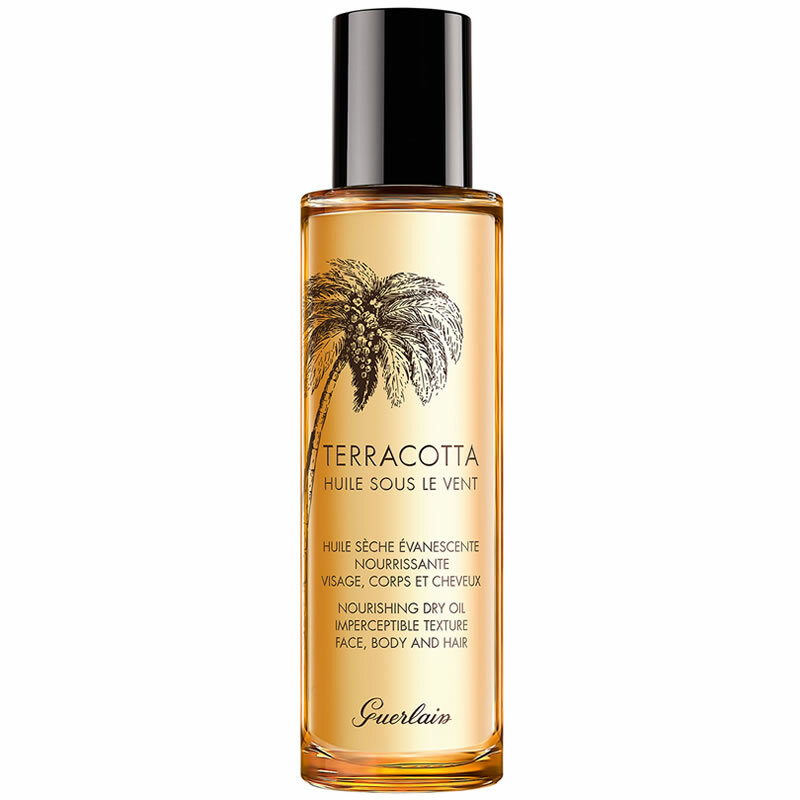 Enriched with Guerlain Tan Booster complex, Terracotta Huile Sous Le Vent enhances the skin's natural tan. 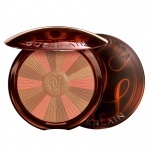 Guerlain Terracotta Huile Sous Le Vent Dry Oil contains 3 oils of natural origin at the heart of the formula:1. 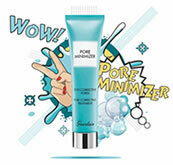 Sweet Almond Oil for the body: a source of vitamins A and E, it improves skin suppleness and accelerates its renewal. 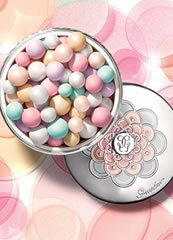 Its infinite softness makes it an ally for all skin types, soothing the most sensitive to the driest.2. Camelina Oil for the face: with its exceptional quantity of antioxidants, it helps reinforce the epidermis and combat the visible signs of cell ageing. Day after day, the skin is stronger.3. Limnanthus Seed Oil for the hair: particularly rich in acids, it is renowned for its exceptional nourishing properties. 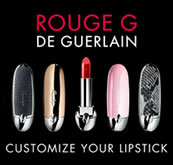 It is ideal for softening the hair and making it look silky.